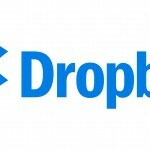 In somewhat of a surprise, cloud storage company Dropbox announced that it is shutting down its Mailbox and Carousel apps. Mailbox, which focused on email management, will disappear on Feb. 26, 2016 while the photo app Carousel will ride off into the sunset on March 31 next year. Arriving on the scene in early 2013, Mailbox offered a number of innovative features to help deal with the deluge of email. Dropbox scooped up the company in March of that year. But development of the app had apparently stalled while other competitors like Microsoft Outlook, Inbox by Gmail, and Spark sported similar features. 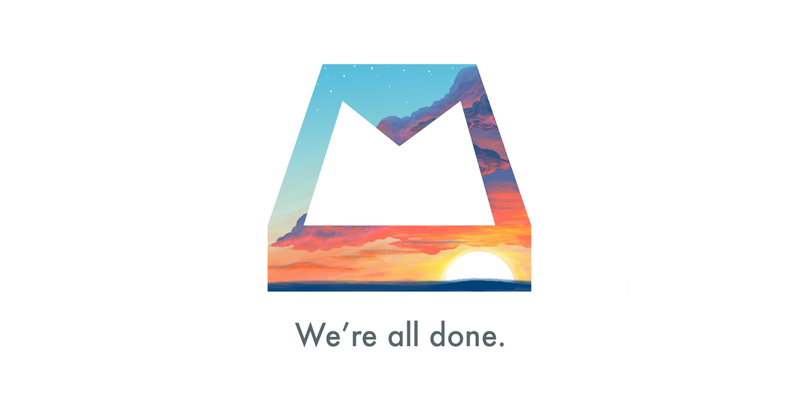 The last major revision of Mailbox landed in April 2014 and the most recent update was in July. 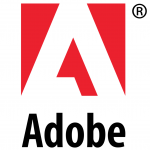 Carousel was unveiled in early 2014 and positioned as a complete photo management solution. But much like with Mailbox, other solutions like Apple Photos and Google Photos seemed to offer a more complete feature set. Current Carousel users will be able to view and share their photos through the main Dropbox app after the shutdown. The company is also promising that other features from Carousel will eventually transition over to the main app. Will you miss Carousel or Mailbox? While I think both offered some great features, they’ve easily been surpassed by other apps. For other news today, see: Dunkin’ Donuts adds Apple Pay for card loads and reloads, Epic adventure Oceanhorn receives improvements for iPad Pro, and Vevo enters the subscription video market after buying Showyou.